Angelo Žigon finished his studies of civil engineering in 1989 at the University of Ljubljana. He started his career with the static calculation and structural design of buildings, specialising in the reconstruction of buildings of cultural heritage such as castles, churches and other old structures. 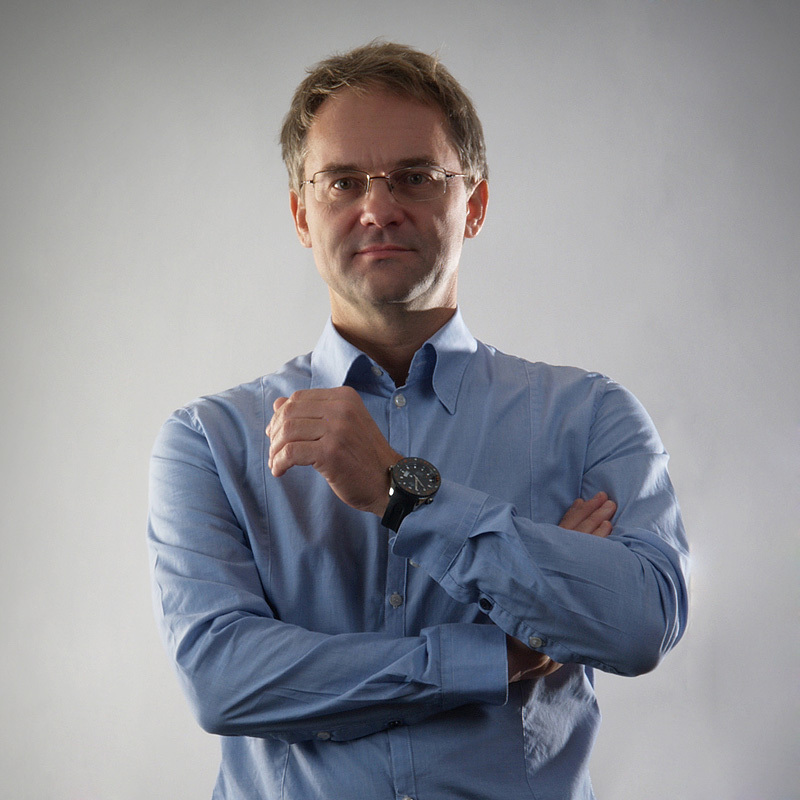 In 1991 he co-founded the company Elea, offering the design of all structures and other civil engineering services. Mr. Žigon is the general manager of Elea iC d.o.o. During his 21 year long career as a structural engineer Mr. Zigon won several design awards in various categories. The prize for the “Best steel structure in Slovenia” he received twice. In 2009 Mr. Žigon received the “Slovenian Chamber of Engineers Award for outstanding engineering achievements”.